In this episode, I am so very honored to be welcoming Cinda Stevens Lonsway. Cinda Stevens Lonsway is an inspirational author, writer and speaker. In May of 2010, Cinda woke up to the rhythm of a story being born. She raced to her notebook and tried to keep up as the message of ROAR! raced through her. This powerful piece of poetry, prose, and parable, represents her personal awakening to the calling of Mother Nature and women’s spiritual needs from around the globe. ROAR! is a true call to action for women to Stand Up and Give Voice to Their Truth. Since, hundreds of women (and men) have ROAR!ed with Cinda. 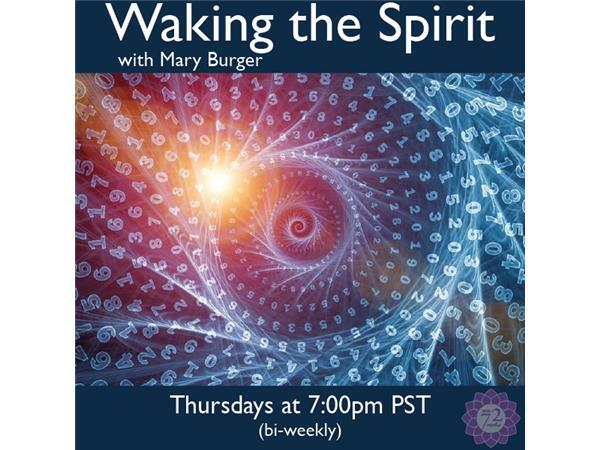 In tonight's episode, Cinda and I will talk about the healing of the earth, in light of the school shooting recently in Roseberg, Oregon. We will also talk about healing by divine guidance. And, knowing Cinda and I, the conversation may bounce all over the place.